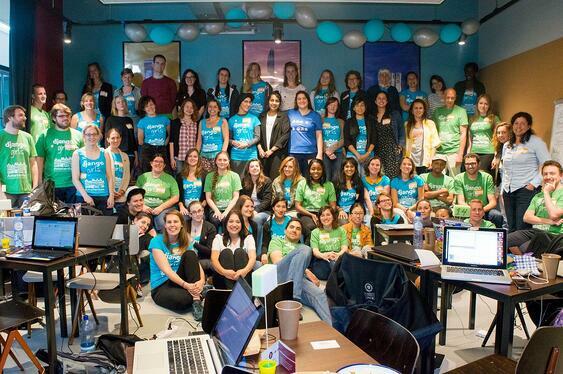 Build your first website at Django Girls Amsterdam 2018! -Create your first website using the Django Framework, and Python during our event, food is provided. -Have fun and be inspired! Workshops are free of charge and if you cannot afford coming to Amsterdam but are very motivated to learn and then share your knowledge with others, we may have some funds to help you out with your travel costs and accommodation. Don't wait too long: you can apply for the workshop only until January 3rd, 2018! We have space for around 50 people, so make sure to fill out the form very carefully!